Houses with Big Garages for Sale Built For Cars, Views & Horses! 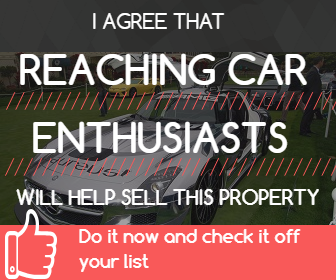 Houses with Big Garages for Sale Car Lover, Contractor, or Horse Lovers Dream! Houses with Big Garages for Sale This House has a Auto Showroom that is over 2500 Square Feet Heated and Air Conditioned!